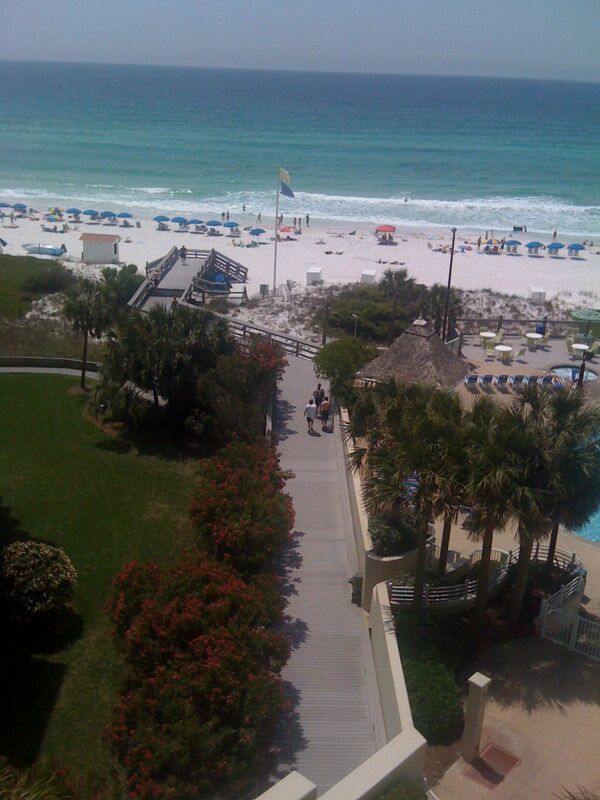 On vacation in Florida with a sprained ankle, I spent most of my time observing people from a balcony. This short story played out before my eyes. I nearly leaped from the eighth floor when . 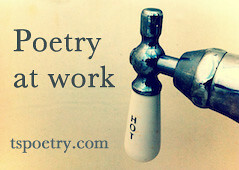 . . (head on over to Tweetspeak Poetry to find out). Hope you enjoy a bit of fiction for a change. Thanks to the editors at Tweetspeak Poetry and my dear friend, first reader, and favorite poet Dave Malone, seems I’m turning the tide. Congrats, Darrelyn. Love love love this story. Like I said on the TweetSpeak site, you got some Kate Chopin in your bones! 🙂 So solidly written. Bravo! Thanks, Dave. Must be the Louisiana soil. Thank you, Ro. So glad you enjoyed. Nice segue into fiction. Enjoyed! Thank you for the kind words, Jack. And for stopping by. Love the story, I did not anticipate an ending like that!